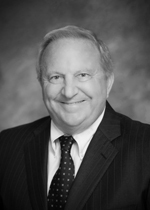 Harris Kempner has been KCM’s President since the firm’s inception in 1982. He was President of U.S. National Bancshares and Chief Investment Officer for Frost Bank of Galveston (formerly United States National Bank) from 1969 to 1982. He received a BA from Harvard University in 1961 and an MBA from Stanford University in 1963. 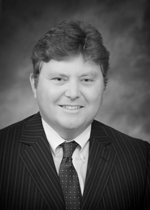 Shawn Gault joined KCM in January, 2001. He received a BS from the University of Texas at Arlington in 1995 and an MBA/MHA from the University of Houston at Clear Lake in 2000. Shawn is a member of the CFA Institute.